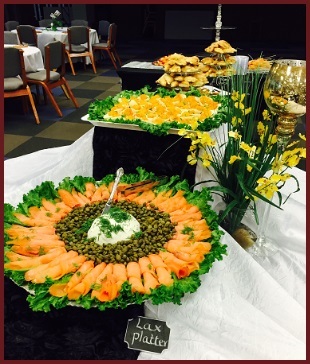 Gail's Catering | Austin catering services for events, weddings, Kosher, parties and Moroccan catering. Your Kosher certified catering services in Austin Texas. Imagine the satisfaction that you will enjoy when you decide to treat your friends and family to the tastes and smells of our fresh cooked Moroccan and Kosher catering. Call right now (512)994-6622. Are you looking to delight you and your guests senses with the rich tastes of traditional Moroccan cuisine? 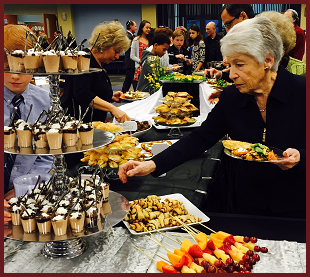 Perhaps the smells of fresh Kosher catering are more your flavor? Introducing Gail’s Catering; authentic cuisine that delights the spirit and mind. Rich in flavor. Rich in heritage. Affordable catering Austin. Imagine hiring a catering company in Austin Texas that exceeds your expectations of what an old fashioned family owned catering service should be. Discover the difference a catering service that is rich in heritage will make to your next event, wedding, party or lunch. – Affordable catering costs too! Ranked among the top 10 catering companies in Austin. Far from ordinary and brought to your home, business or event. From luxurious, to casual, you can count on quality ingredients and the expertise of world renowned chef Galit Tzudok to satisfy the senses. Gail’s kitchen is equipped with the latest in technologies and a staff of dedicated experts to make your next event something to be remembered. Visit our menu page and begin exploring all of the wonderful possibilities. We invite you to visit our menu page. Pricing varies depending on the amount of servings that you need and the different dishes that are available. Do you have a special request? Contact us today! You can contact us now by filling out the contact form on our contact us page. Please allow one business day for us to respond to your email. For even faster service call us right now (512)994-6622. 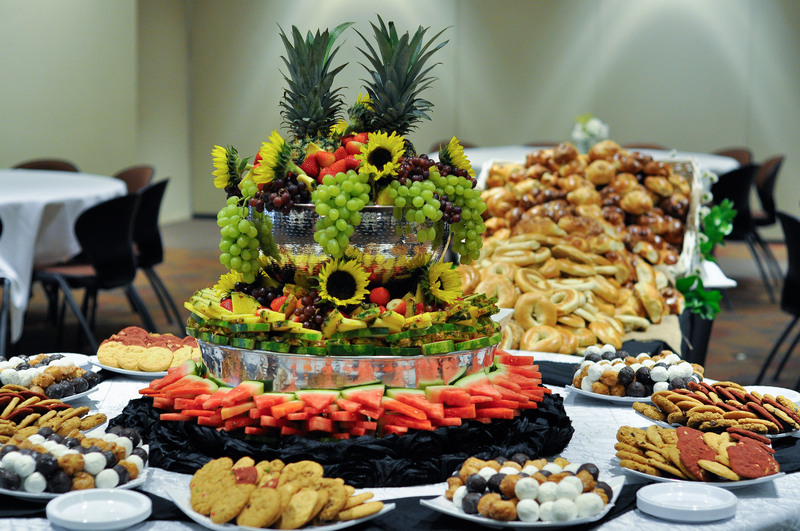 Offering a variety of catering services in Austin to meet your needs. Catering to all communities within a 100 mile radius of Austin TX.